From May 2017 to June 2018, IVE worked in partnership with Hull City of Culture 2017 to deliver ‘No Limits’ an inspiring teacher development programme. The No Limits teacher development programme was delivered as part of Hull: City of Culture 2017. 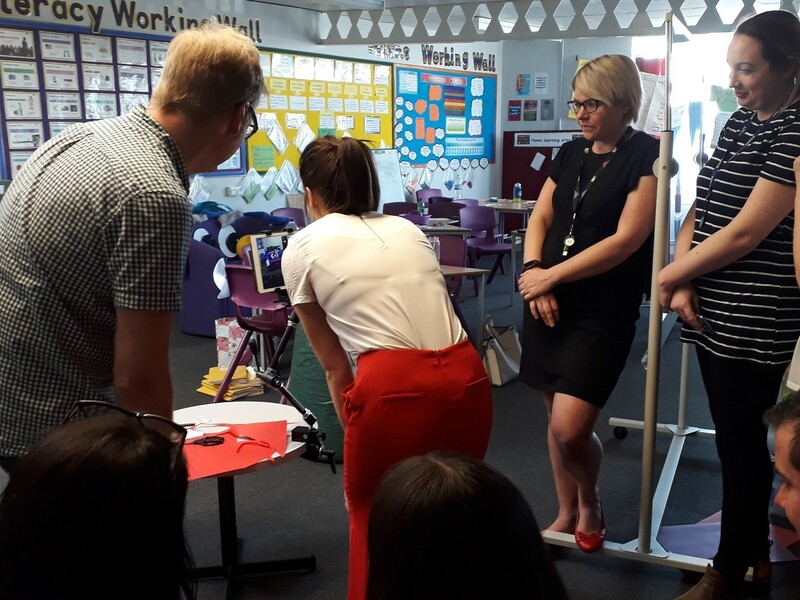 No Limits offered a variety of highly engaging and interactive creative CPD workshops, which were experientially different from any other teacher development programme. No Limits took teachers out of their comfort zones and placed them in unusual and unfamiliar locations (inside and outside of their school grounds) where they were able to explore the cultural landscape and the home-grown creativity that their City of Culture has to offer. 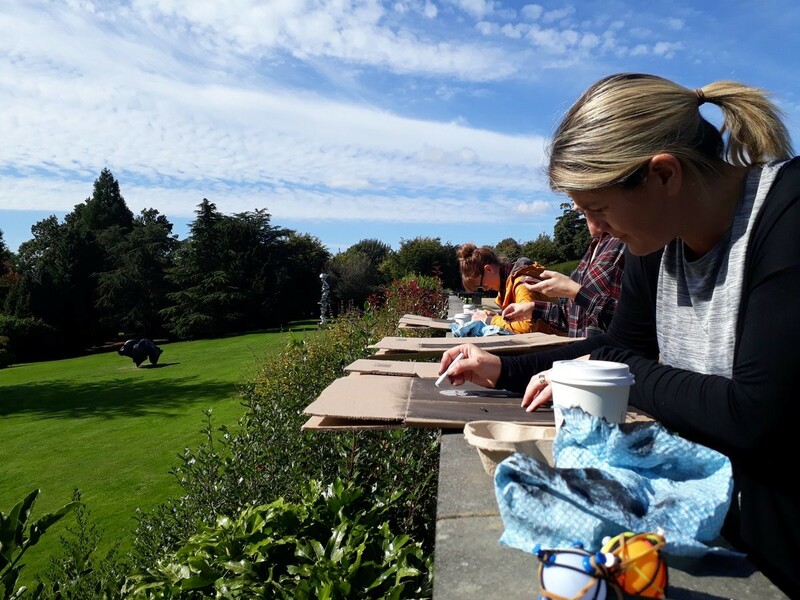 Some of the region’s most celebrated artists and creatives designed and delivered the sessions, developing and nurturing the creative and cultural confidence of participants in the process. 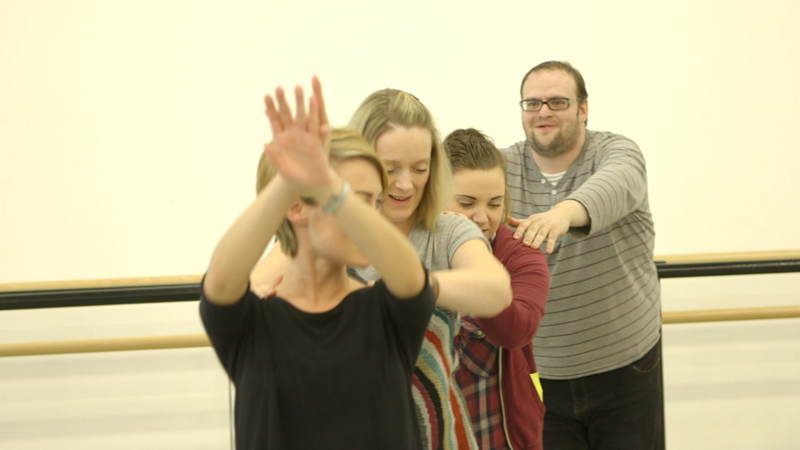 Throughout the year, teachers learnt how to reclaim the concept of ‘play’ and apply it to their own teaching in comedy sessions delivered by Doncaster-based Festival and Street Theatre Specialists, MarkMark Productions. They learnt how to use their own natural and cultural environment and the senses these settings exude as stimuli for pupils to create dance in dance sessions delivered by Northern Ballet’s Sophie Alder. They learnt about the ‘muddy’ history of Hull and the Humber and were taught creative writing techniques for pupils using the region’s natural environment as a stimulus in sessions delivered by Creative Writing specialist, Rowena Sommerville. They learnt to create sculpture inspired by the natural landscape, using a variety of interesting and unusual everyday materials, and learnt how to apply these techniques to a classroom setting in sessions delivered by local artist Andi Dakin. 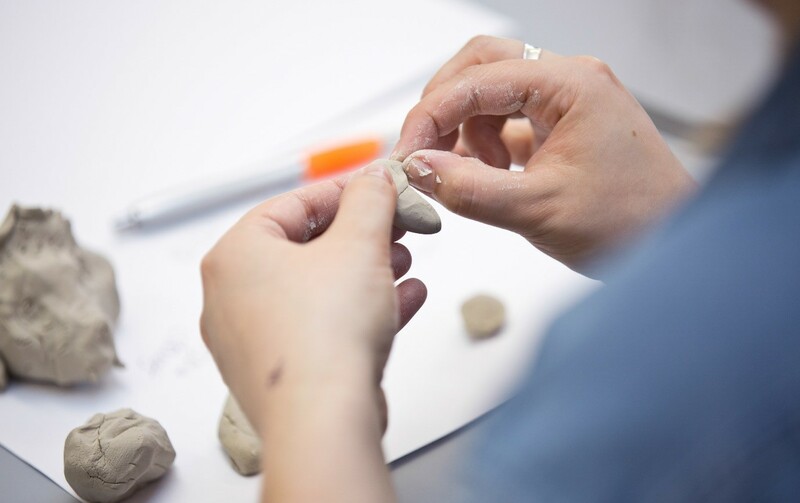 And finally, they learnt how to use iStopMotion to create animations to bring stories, theories and learning to life in the classroom in film sessions delivered by the award-winning Hull-based Production Company, My Pockets. 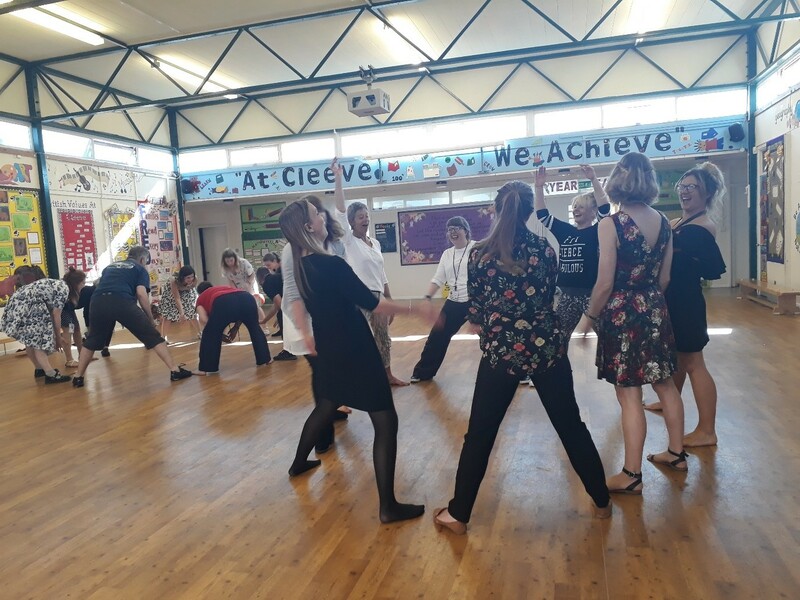 These inspirational, engaging and innovative sessions on drama, dance, art, film, creative writing and comedy successfully instilled Hull teachers with a passion for their local art and culture and equipped them with the confidence and tools needed to unlock their own creative potential. In doing so, the teachers who participated in No Limits are now better equipped to support, nurture and champion the creativity of young people for years to come. Over the course of the year, 24 CPD sessions were delivered in Hull and in East Riding, reaching over 185 teachers from across 45 schools. By successfully unleashing culture into the classroom, the No Limits teacher development programme unlocked the creative potential of Hull teachers and as a result will continue to inspire the next generation to engage with world-class arts and culture.